He’s probably been the main man in your life for a while, and though he may be your husband, you probably call him “Dad” too. He’s the yang to your yin, and though he may drive you crazy sometimes, you know you wouldn’t want to spend your life or raise a family with anyone else. So here’s to the guy who loves your children as much as you do and never asks for presents in return. Here are a few holiday gift ideas for your favorite guy, whether he’s into fitness, hiking, or lounging around the house after a long day at the office…or just lounging around the house. You’ve probably heard of FitBit, but you may not realize how much the tech brand is changing the fitness game. FitBit offers a range of sleek yet colorful products aimed toward both exercise novices and health gurus. The Flex is a great option for beginners; it tracks steps, calories burned, sleep patterns, and is even an alarm clock. Athletic dads will like the Charge HR for its advanced workout tracking, heart rate monitoring, and extended battery life. 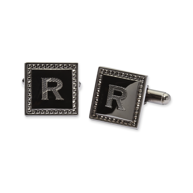 Whether or not your man wears black tie regularly, he’ll appreciate the subtlety of a unique pair of cufflinks. 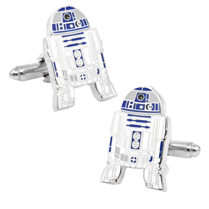 Personalize this gray pair with his initials or opt for the R2-D2 pair and humor his Star Wars obsession. This gift set is perfect for the dad who has been skipping his shave in honor of No Shave November. 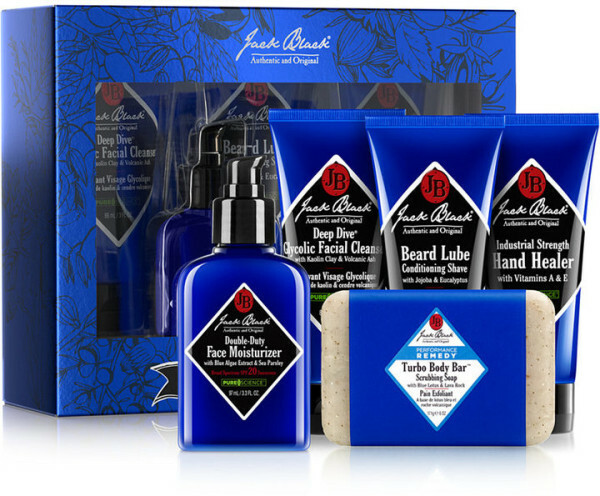 This Jack Black collection comes with all of the basics: cleanser, moisturizer, soap, hand lotion, and a conditioner that can be used before, during, and after shaving. For whatever reason, men aren’t fond of wearing a lot of clothes around the house. 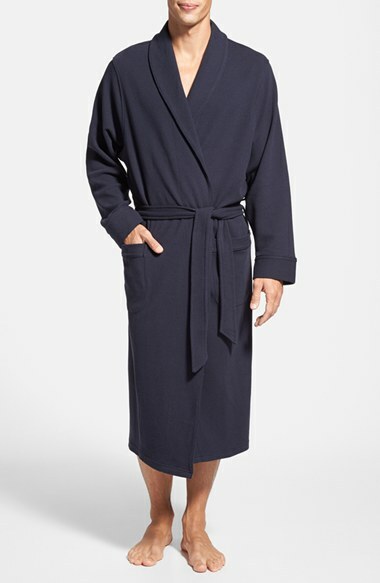 This cozy robe will keep your man warm and double as your saving grace when he opens the door to unexpected visitors. Made of a soft cotton blend, this robe is machine washable and comes with two large pockets perfect for storing the remote control and a game controller. 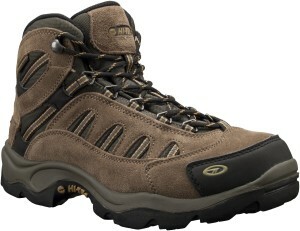 Hi-Tec has an assortment of products perfect for the active family, but outdoorsy dads will especially like the brand’s variety of shoes. The Walk-Lite Witton is the perfect everyday casual shoe. 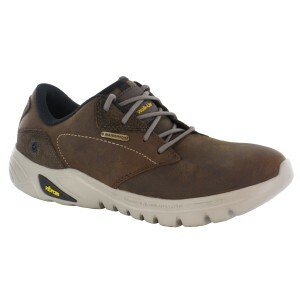 The leather and suede upper looks sharp and the mesh inserts keep Dad’s feet comfortable throughout the long work day. The Bandera Mid Waterproof, made with mesh and waterproof suede, is perfect for hiking on rainy and snowy terrain.